Successful Balton Rwanda projects include installation of bulk handling equipment, grain storage, coffee and cocoa processing, and feed mills. 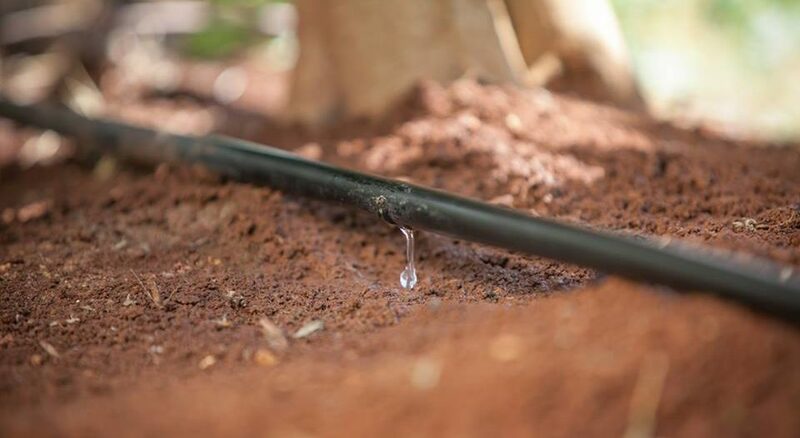 With a rich history of 'firsts' in Africa, Balton CP, as a group, has always been at the forefront of Africa's ever-developing agriculture sector, introducing modern technologies such as drip irrigation, greenhouses and soluble fertilizers on the African continent. We supply and maintain tractors, harvesters, and implements in specific markets and remain a leader in the provision of expert agronomy services, constantly assessing grower requirements for seeds, fertilizers, and agrochemicals, providing fast and cost-effective solutions to those who rely on us. 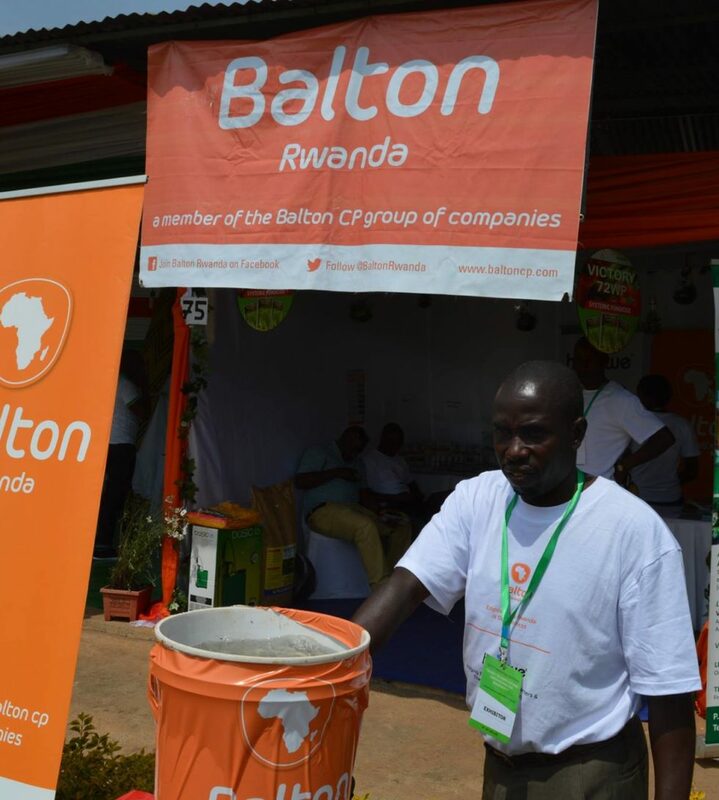 In recent years Balton Rwanda has been a pioneer in a new approach towards Rwanda’s small-scale farmers. The introduction of the Balton Farmers Kit (BFK), a holistic agribusiness unit, coupling modern technology with training and agro-support has the potential to dramatically improve the lives of millions. This initiative, which has been embraced in over 20 countries in Sub-Saharan Africa, has been a catalyst for new and emerging partnerships between Balton Rwanda and Governments, donors, NGOs, foundations, finance and micro-finance institutions, schools, institutions of higher learning and research bodies, creating a new and more harmonized private-sector driven approach to one of Africa’s main issues – food insecurity. 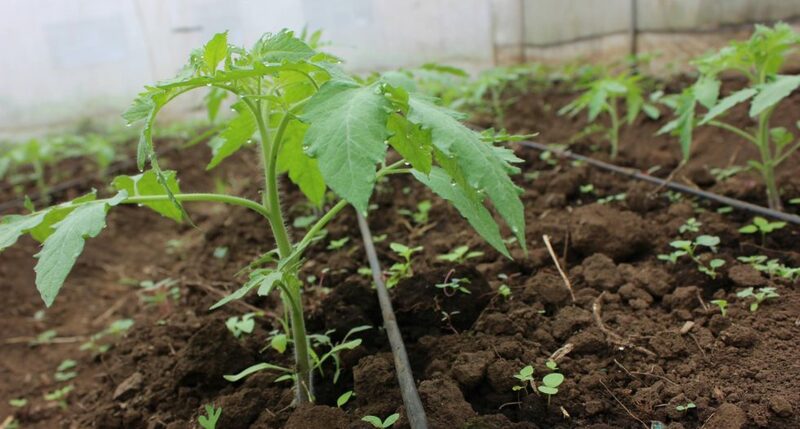 Balton Rwanda recognizes the significance of introducing and maintaining sustainability in its approach to Agribusiness. 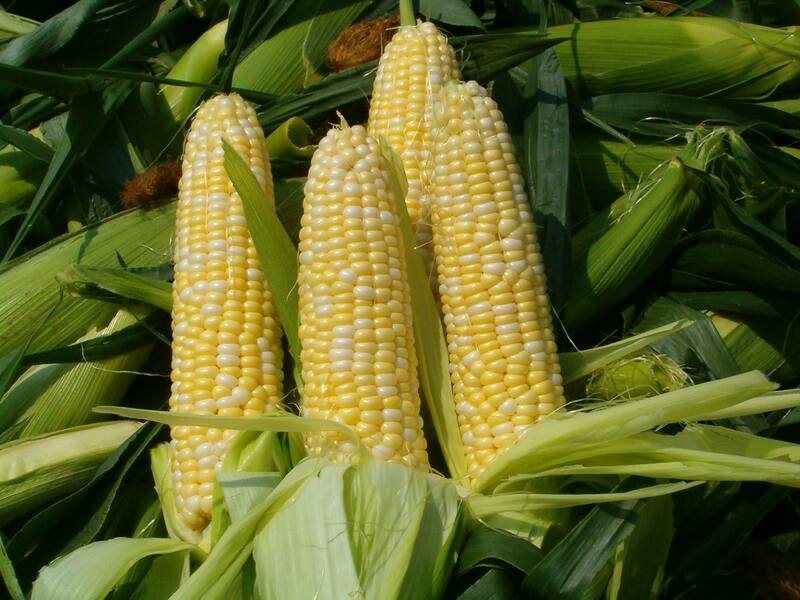 Agro-Chemicals - Balton Rwanda prides itself with providing Global GAP Compliant agro-chemicals, which guarantee the best protection and treatment of our farmer's crops. 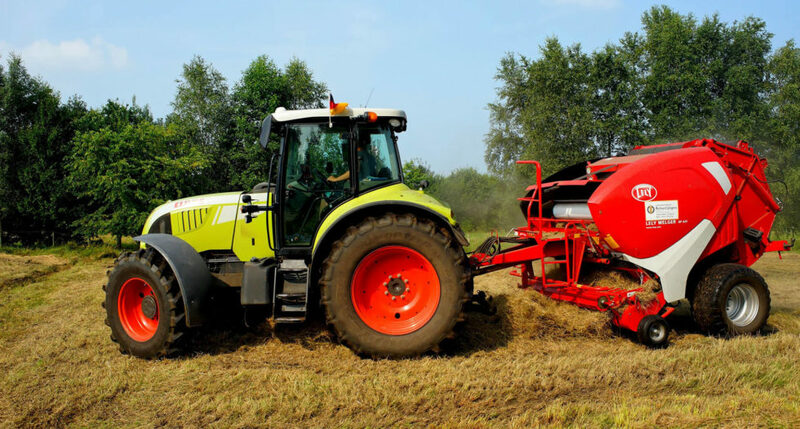 Mechanized Farming - Balton Rwanda represents the very best in powerful farm machinery and vehicles internationally. 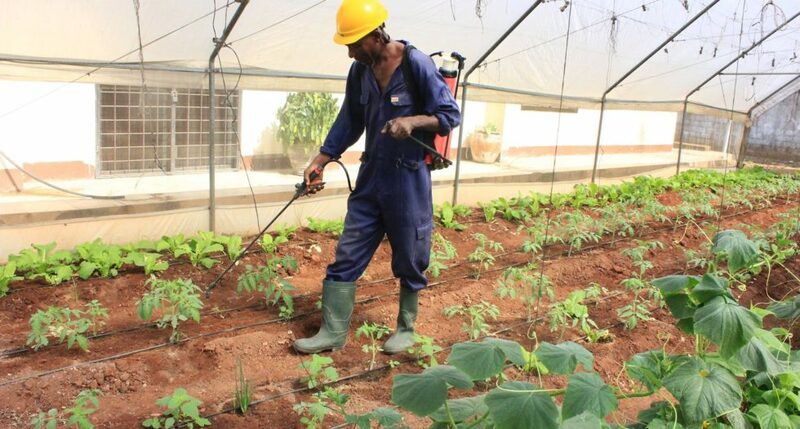 Export Farms & Large Scale - Balton Rwanda providing large scale greenhouses, dam liners, shade nets, growing media, tools and more at the highest possible level. Seeds - Balton Rwanda supplies growers with high quality seeds and healthy seedlings for all of their commercial crops. Fertilizers - Balton Rwanda offers a wide range of fertilizers and agricultural chemicals to help our customers cultivate strong. 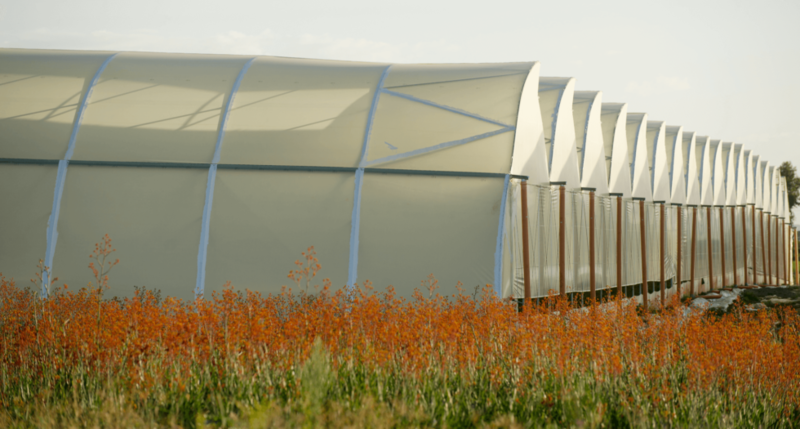 Sustainable Agribusiness - The philosophy has positions Balton Rwanda as one of the leading entities in Africa driving a small scale farmers 'agribusiness revolution'. Irrigation - Balton Rwanda has over the years handled some of the largest irrigation projects in the region. 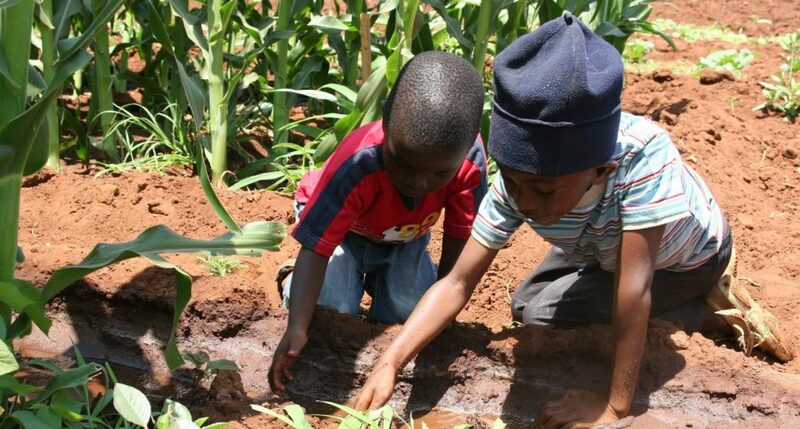 Farming is Cool Rwanda - Let us teach our children how to farm! Let us make Farming cool together!